On July 26, 2016, the California Commission on Peace Officer Standards and Training (POST) appointed Manuel "Manny" Alvarez as the Executive Director of POST. Manny started his employment and leadership role at POST on September 6, 2016. Prior to coming on board at POST, Manny served as a Special Agent for the Federal Bureau of Investigation (FBI) from 1990 to 2016. Following his training at the FBI Academy in 1990, he was assigned to the FBI’s San Francisco Field Office, San Jose Resident Agency until 2006. From 2006 to 2010, he served as the FBI Assistant Legal Attaché at the U.S. Embassy in Madrid, Spain. 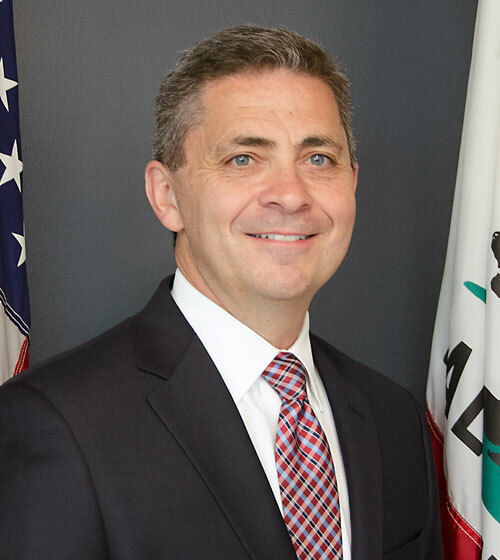 From 2010 to 2016 he served as an Assistant Special Agent in Charge in the FBI’s Sacramento Field Office. Manny is a graduate of the University of Nevada, where he earned a Bachelor’s Degree in Accounting in 1989. From 1989 until 1990, he was employed as a Materials Accounting Manager in the Grocery Products Division of the Ralston Purina Company. Manny specialized in cost accounting and variance analysis. Manny grew up in South Lake Tahoe, California.